Winford, the largest provider of private primary education in the Netherlands, will be starting a fully-bilingual primary school program in Amsterdam in September 2019, under the name Winford Bilingual Primary School. The school is an extension of the current Little Universe School (LUS), which until recently was only available to children up to 11 years old. Winford Bilingual Primary School offers fully-bilingual private primary education to classes with 18 pupils. Each class has both a Dutch-speaking and an English-speaking teacher. 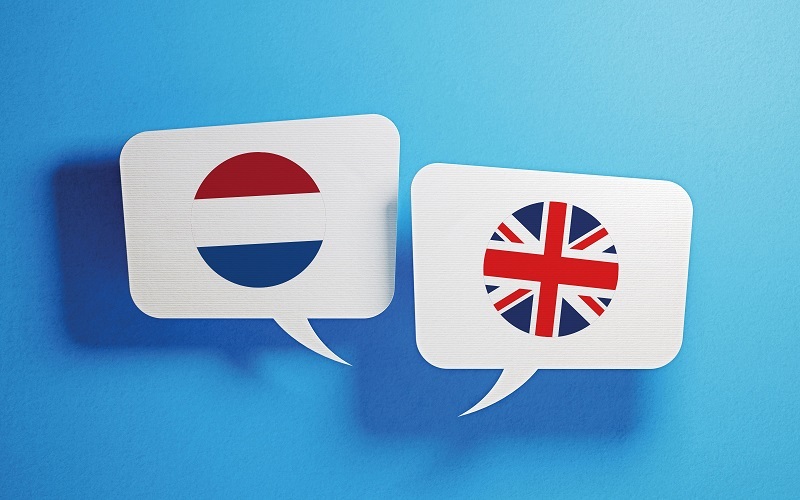 As a result, pupils will be completely bilingual as they move on to secondary education, and can therefore choose between a Dutch or an international secondary education system. This way, Winford Bilingual Primary School distinguishes itself from the international schools where less attention is paid to the Dutch language. Winford is the largest provider of private primary education and the second largest provider of private secondary education in the Netherlands and has been active in the education market since 1974. The education at Winford is characterized by individual attention for pupils. In small classes, the pupils are challenged to achieve their potential and to perform at a higher level.